This is extremely sad to hear. 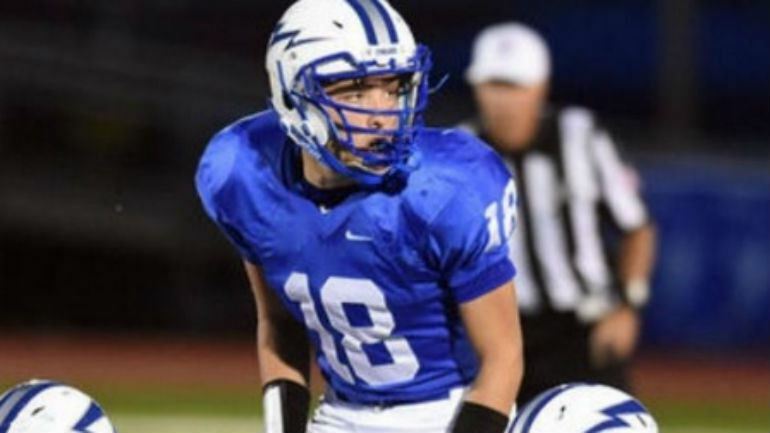 Evan Murray, a senior at Warren Hills Regional High School died after sustaining an injury in a varsity football game, school officials said. Evan was a bright student who “excelled in academics and in sports,” and was a three-sport athlete, the fundraising page said.  He served as varsity quarterback since sophomore year and was a varsity baseball pitcher and varsity basketball player. More than $12,000 had been raised for his family as of early Saturday afternoon. The sudden death prompted an outpouring of support on social media.